Every year around this time, I begin searching for the perfect sandals. Last year, I splurged on a more expensive pair, but I was so disappointed at how poorly they held up and I had to toss them out at the end of the summer. 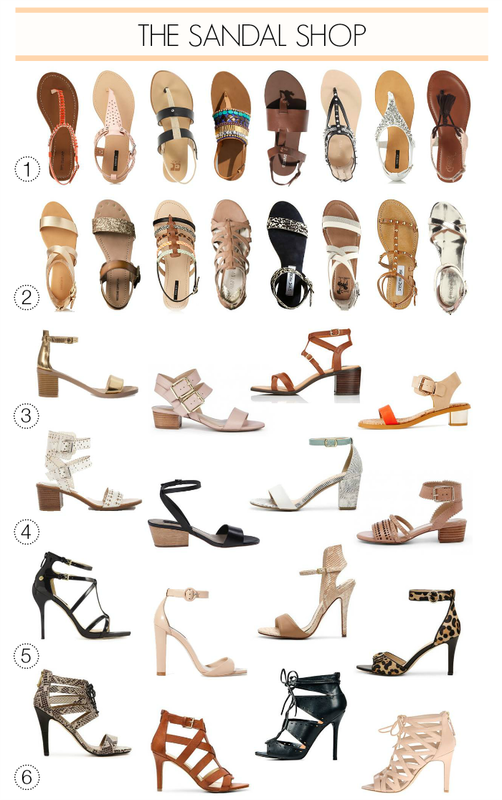 So, I’ve determined not to spend a fortune on shoes this season and to help you do the same, I’ve rounded up the best of affordable sandals. I broke them down into 5 different categories – thongs, flat sandals, low block heels, ankle-strap sandals and lace-up/gladiator heels. 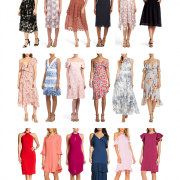 Every single pair you see here is less than $70, with some as low as $16!